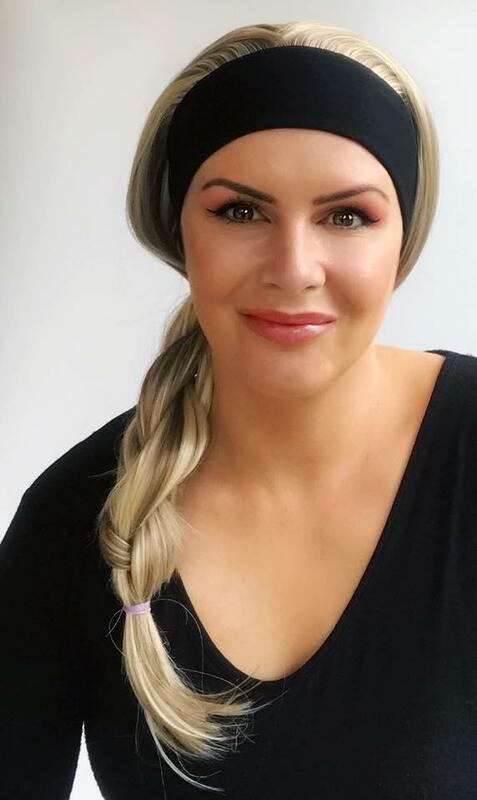 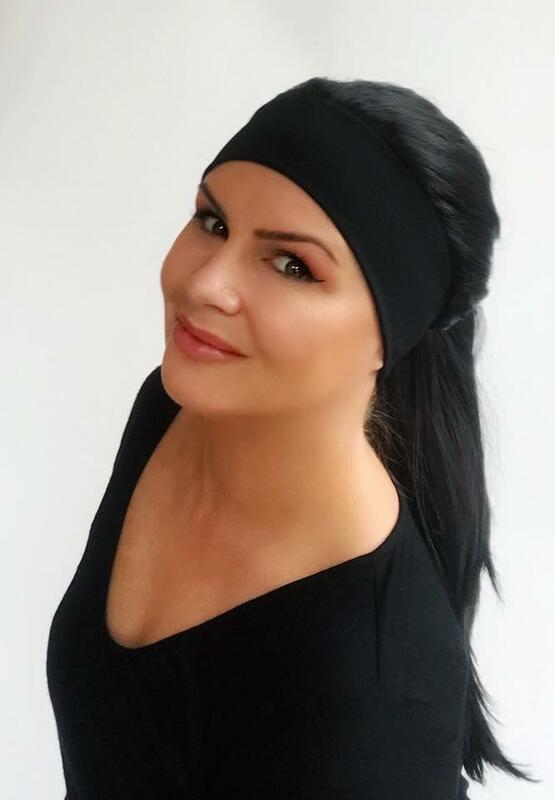 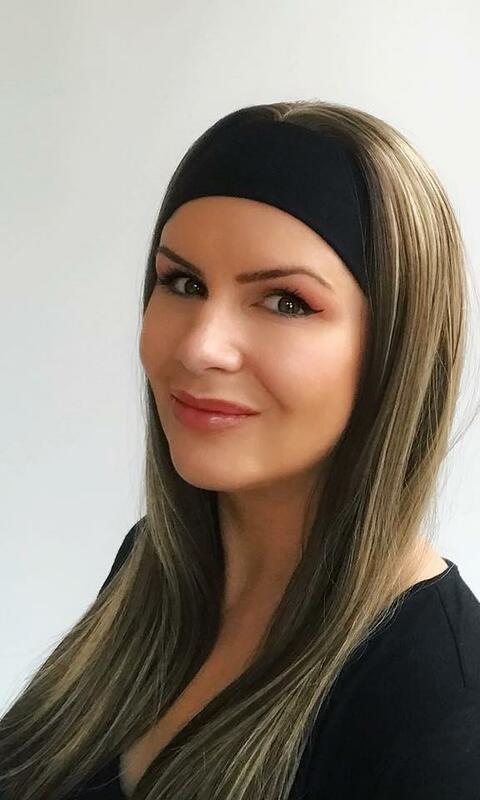 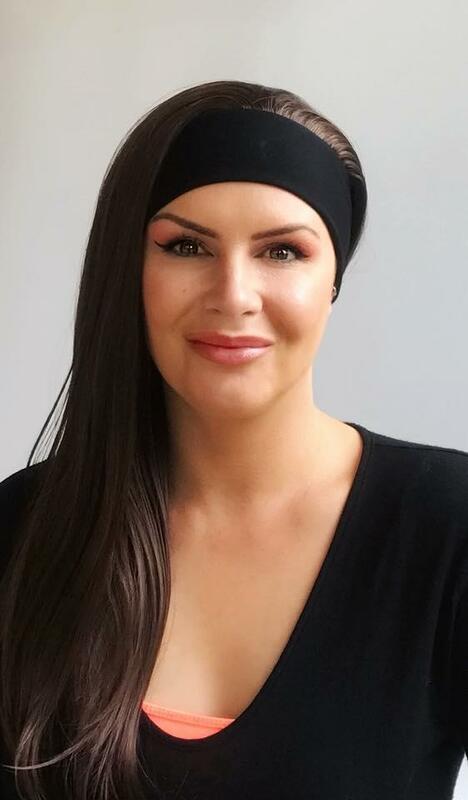 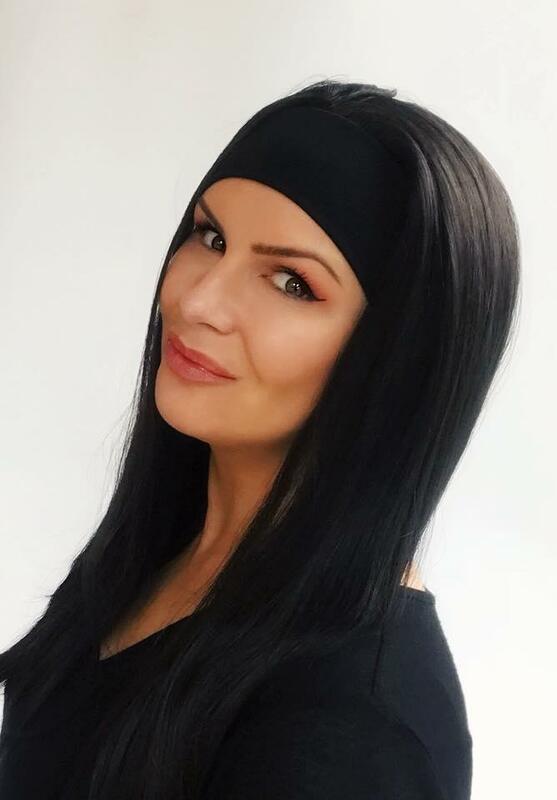 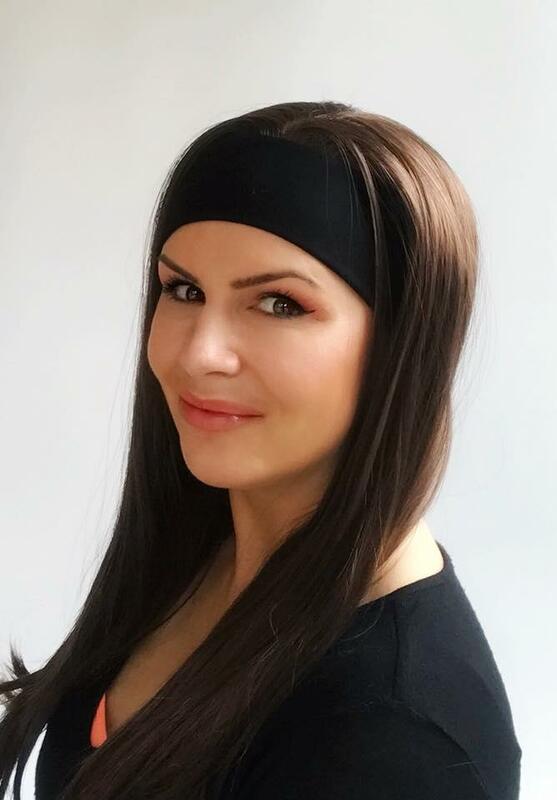 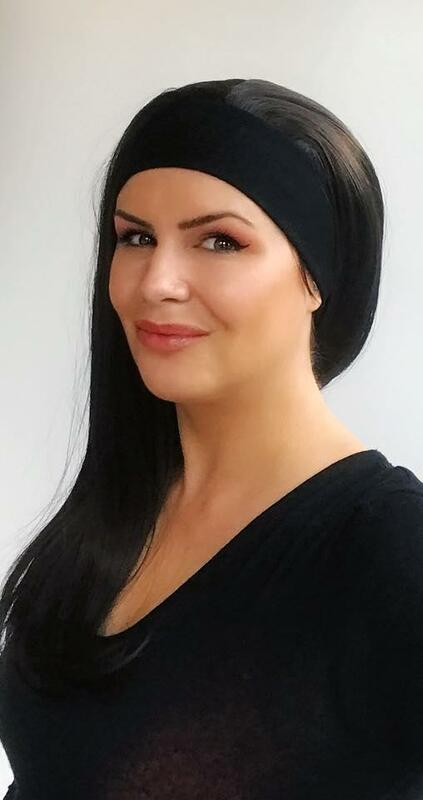 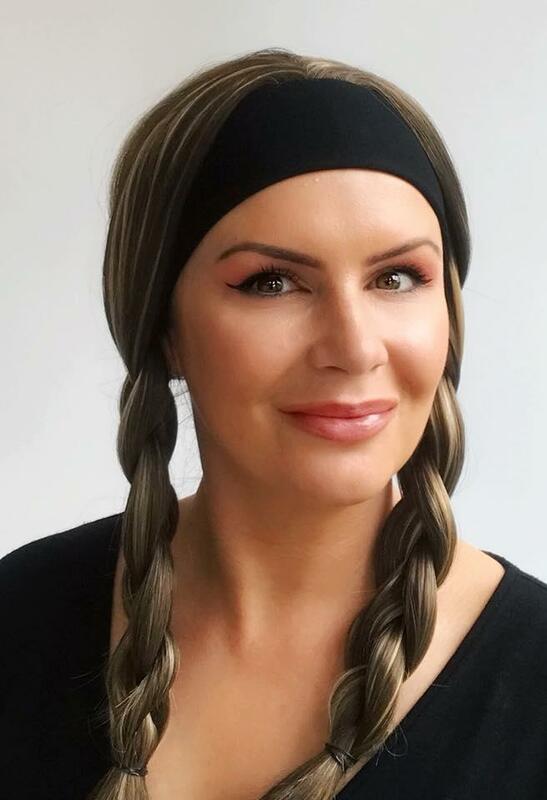 Our headband wigs are perfect for the gym or holidays. 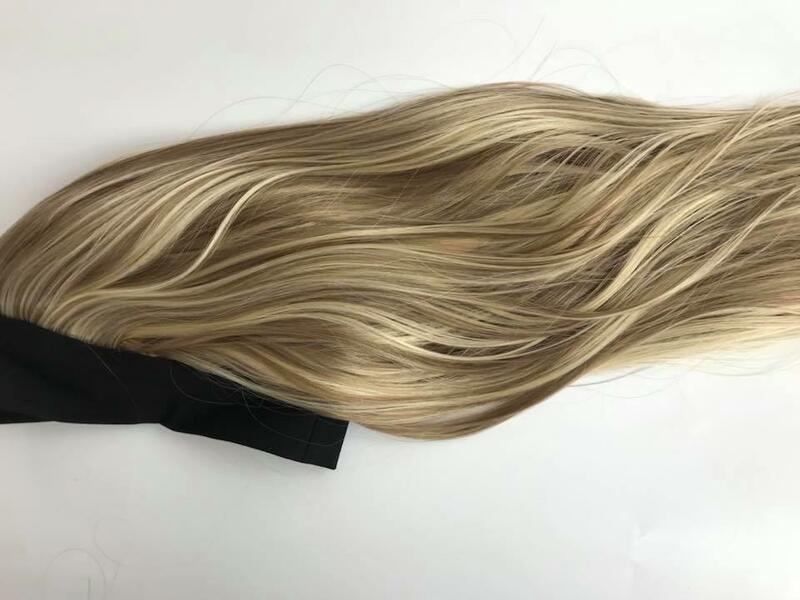 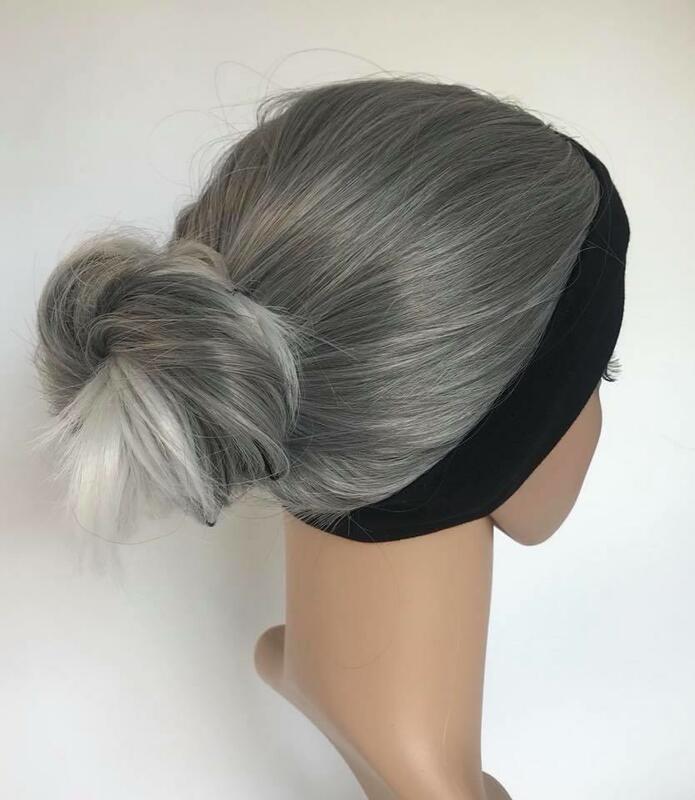 They are a half wig made with the finest synthetic hair. 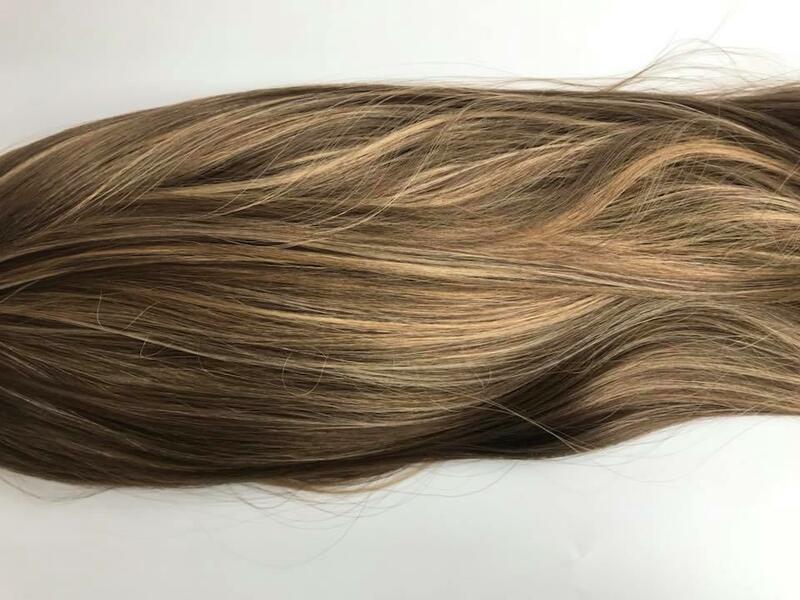 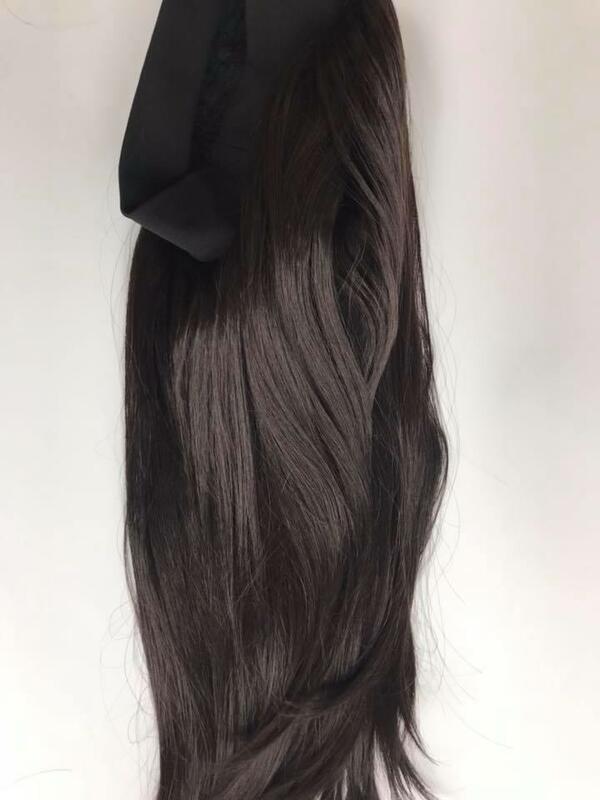 The length is 25inches although this can easily be trimmed to desired length. 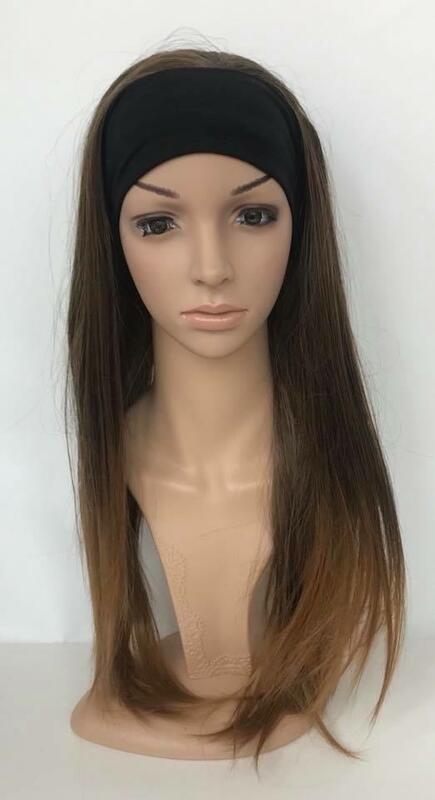 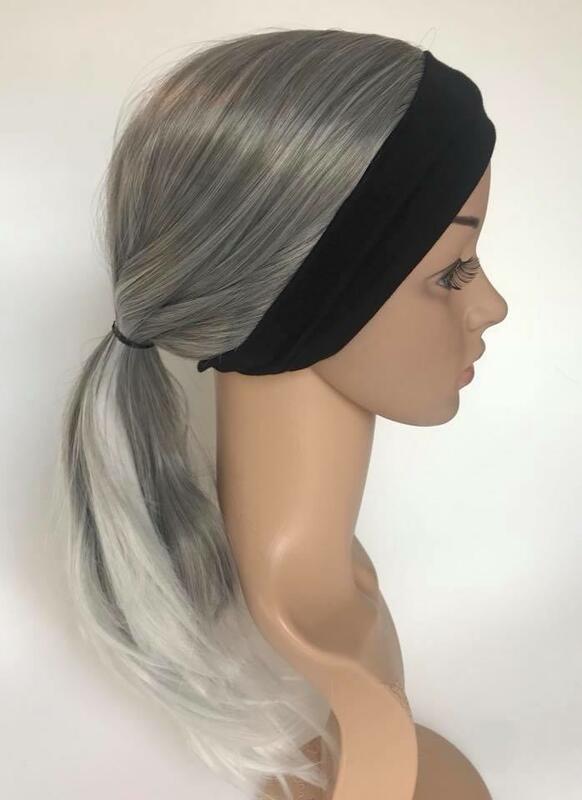 The wig is stitched onto a soft jersey headband with no visible seam. 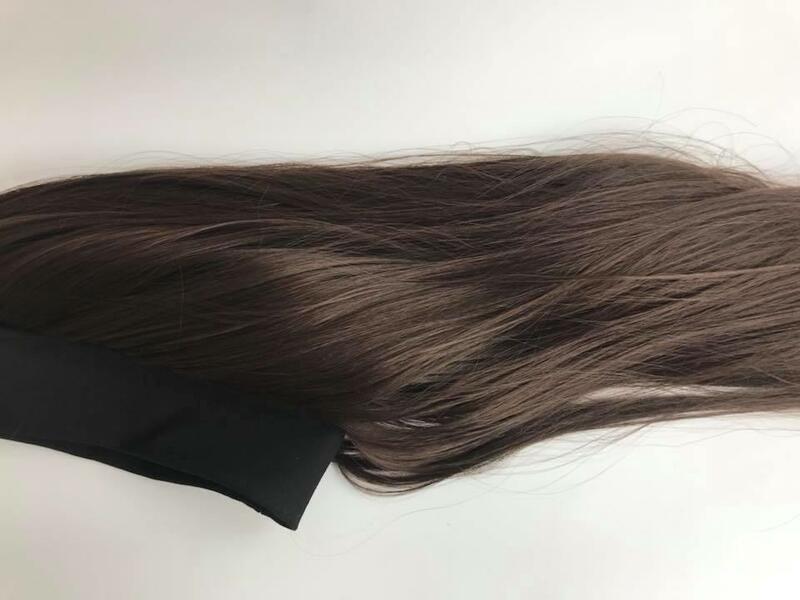 There is lots of give in the heaband so you can be sure this will be a great fit. 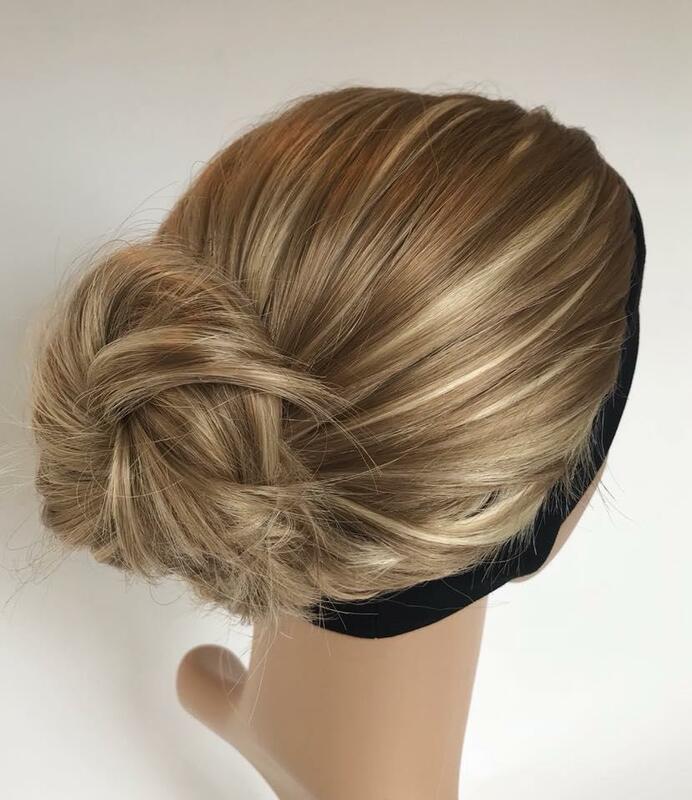 We have styled ours with a loose braid and a messy bun. 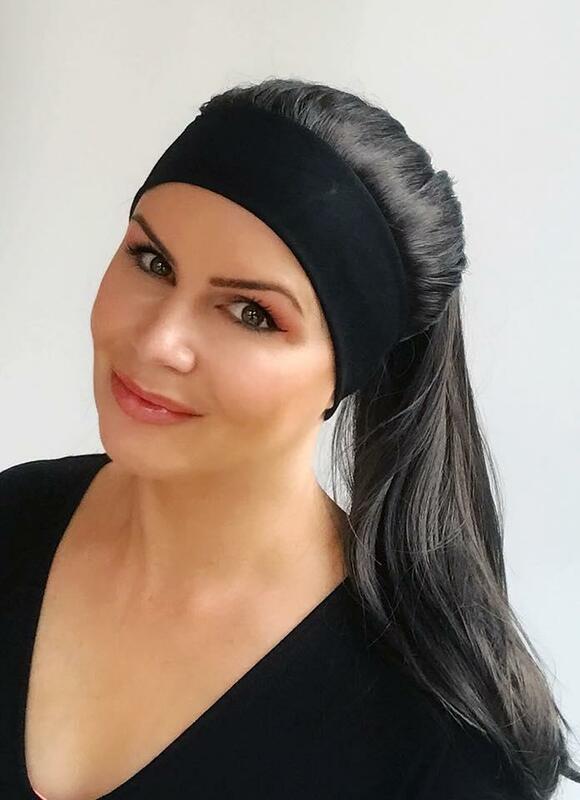 These are great for hot weather as they don't have the heaviness of a full wig while still giving total coverage. 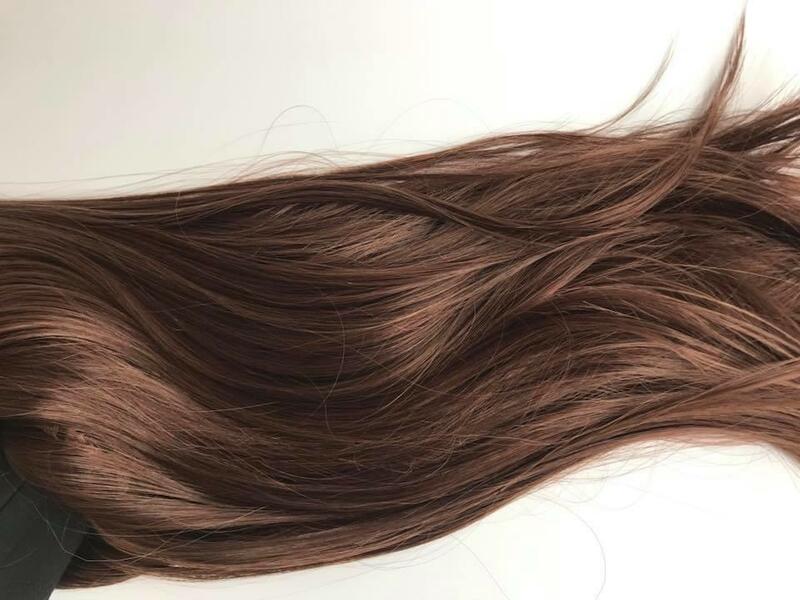 They hair looks very natural, right down to the fly away strands.